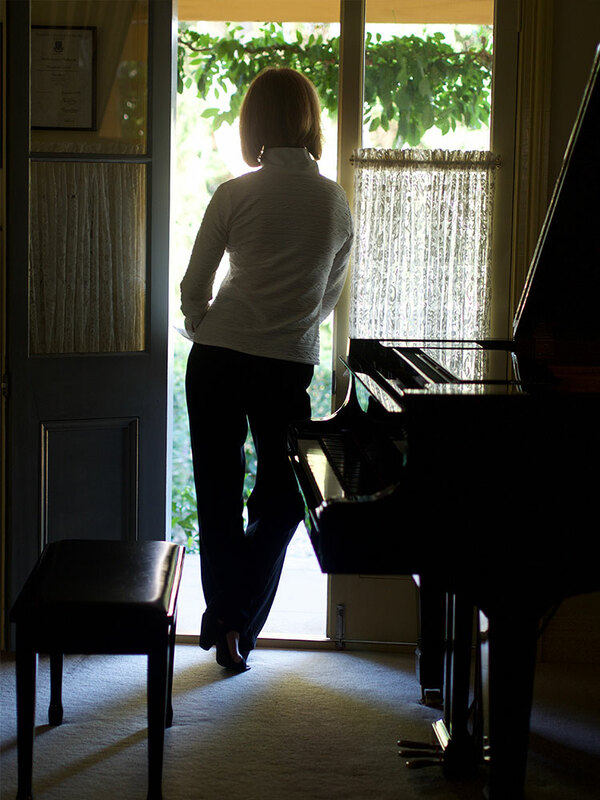 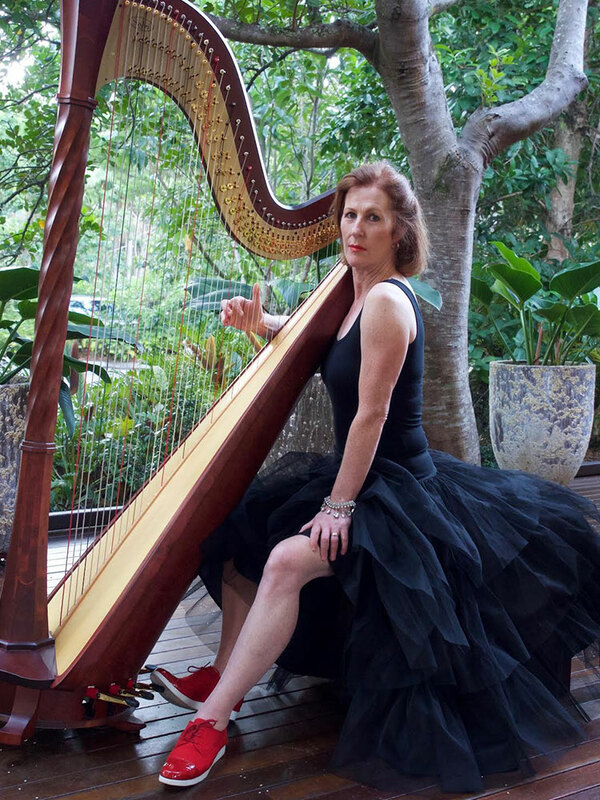 Margaret Curtis is a classically trained pianist and harpist. 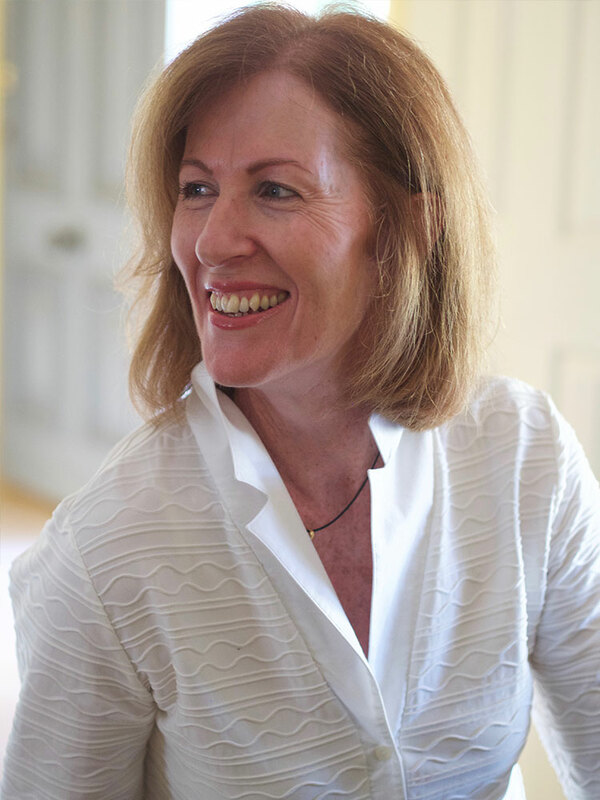 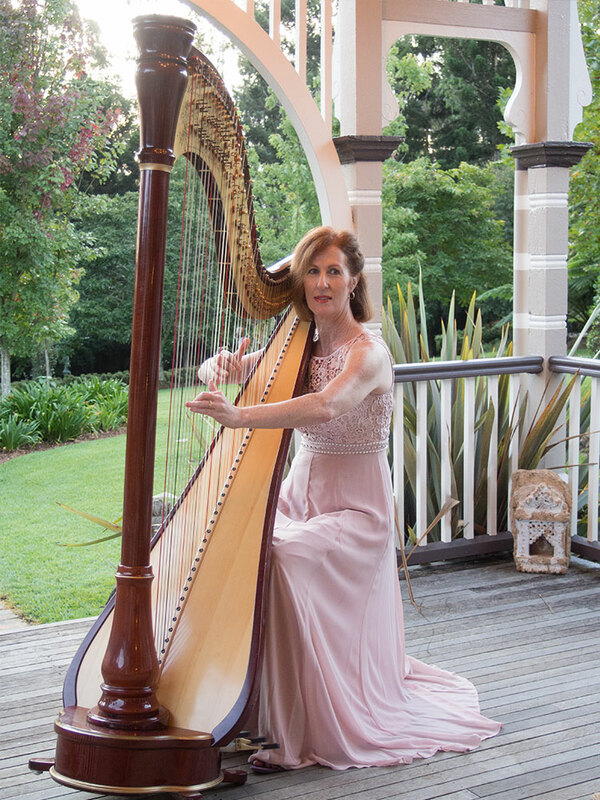 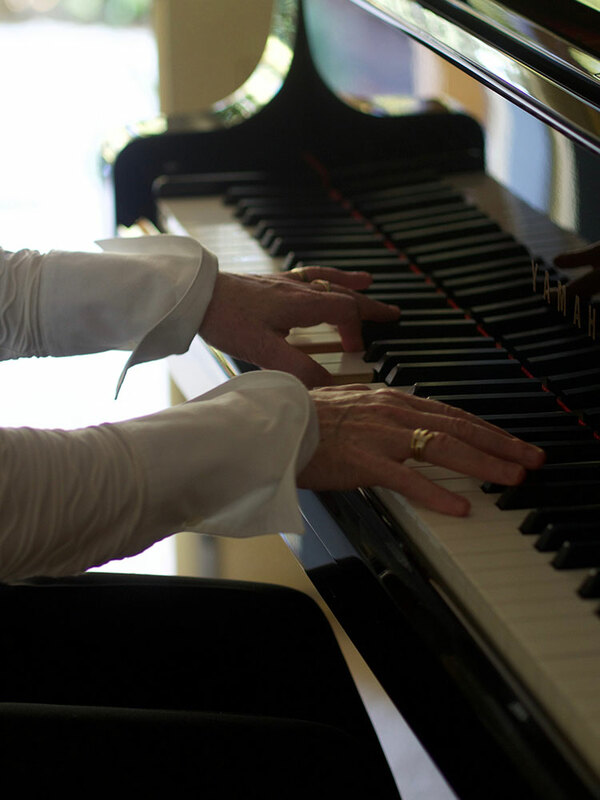 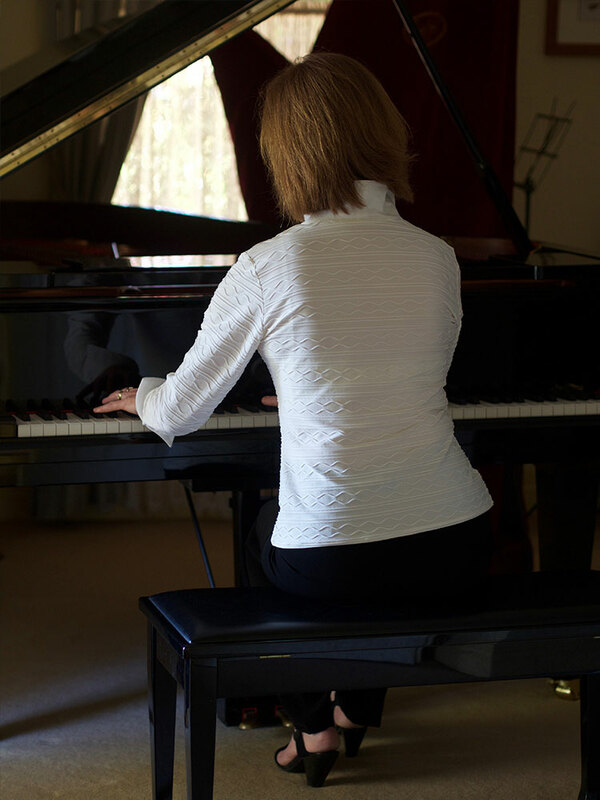 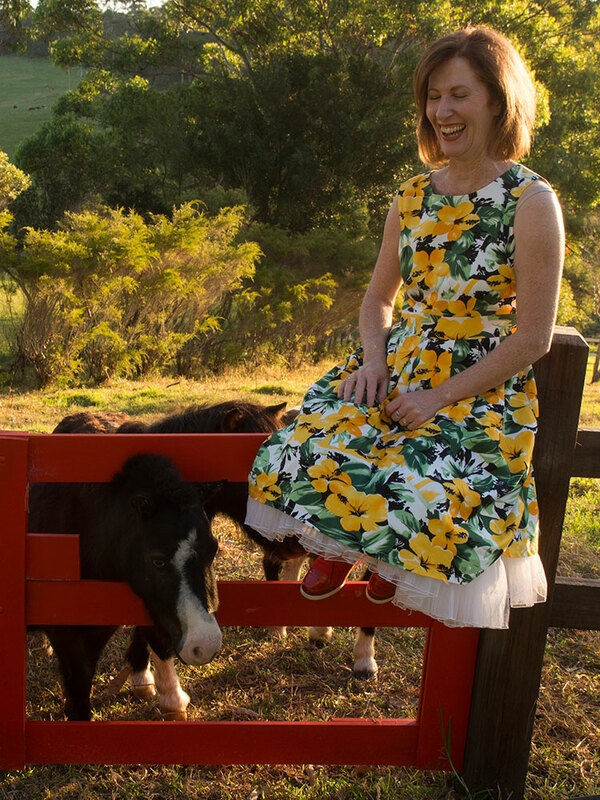 Living in the northern rivers for the past 11 years Margaret has established herself as a versatile musician who can bring beautiful, live music to your wedding or event. 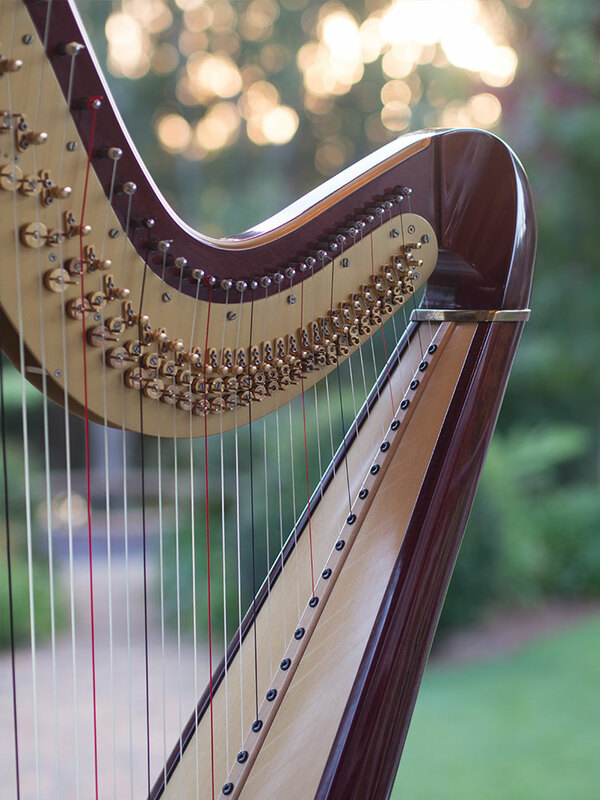 Let her help make your special occasion even more memorable!